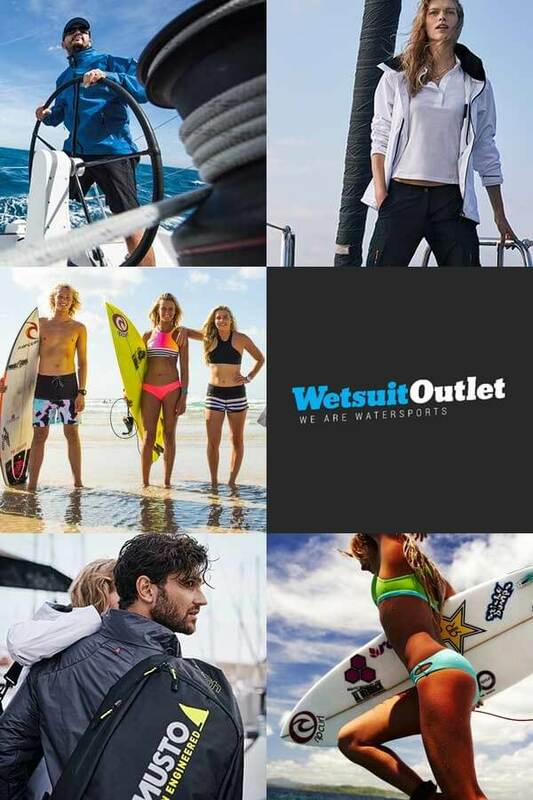 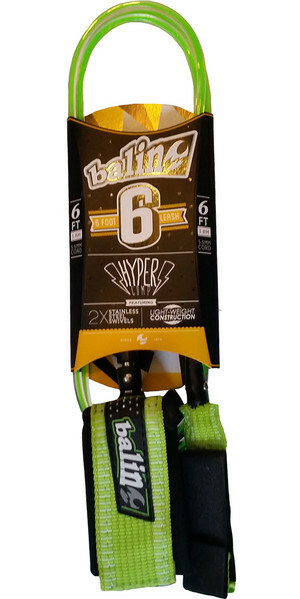 Established by two Australian surfers in the 1970's, Balin has been the leader in producing legropes, and other surf accessories, ever since. 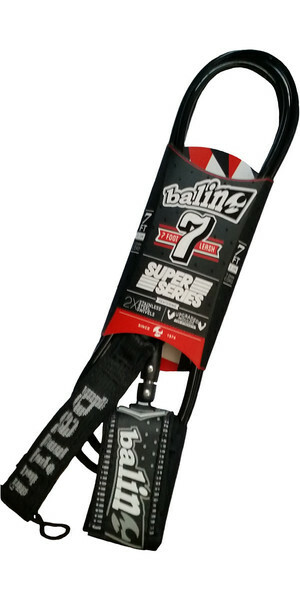 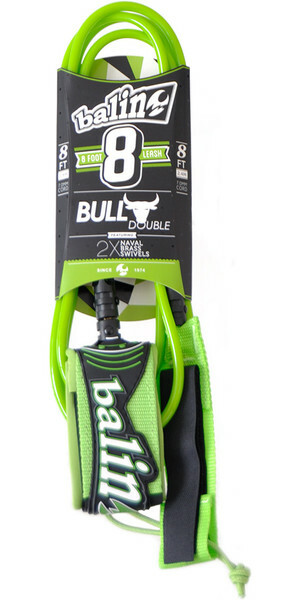 It was constant experimenting that led Balin to be the first to design and patent a new moulded end piece that would soon become the norm for all legropes around the world. 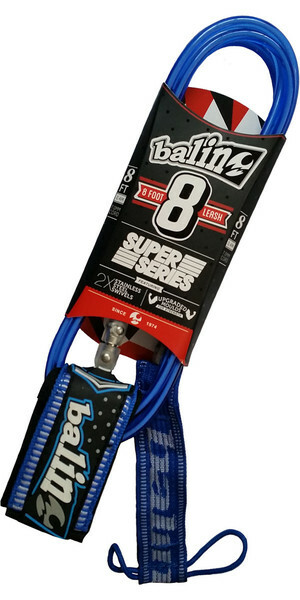 So, if you want your surfboard to remain attached to your leg, choose Balin.